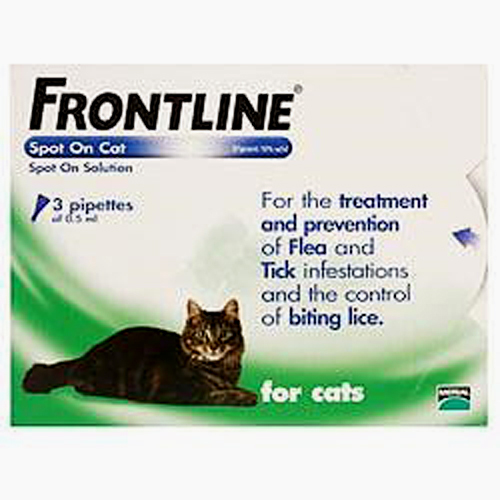 Minimum quantity for "Frontline Spot On Cat 3 pipettes of 0.5 ml" is 0. Maximum quantity for "Frontline Spot On Cat 3 pipettes of 0.5 ml" is 0. 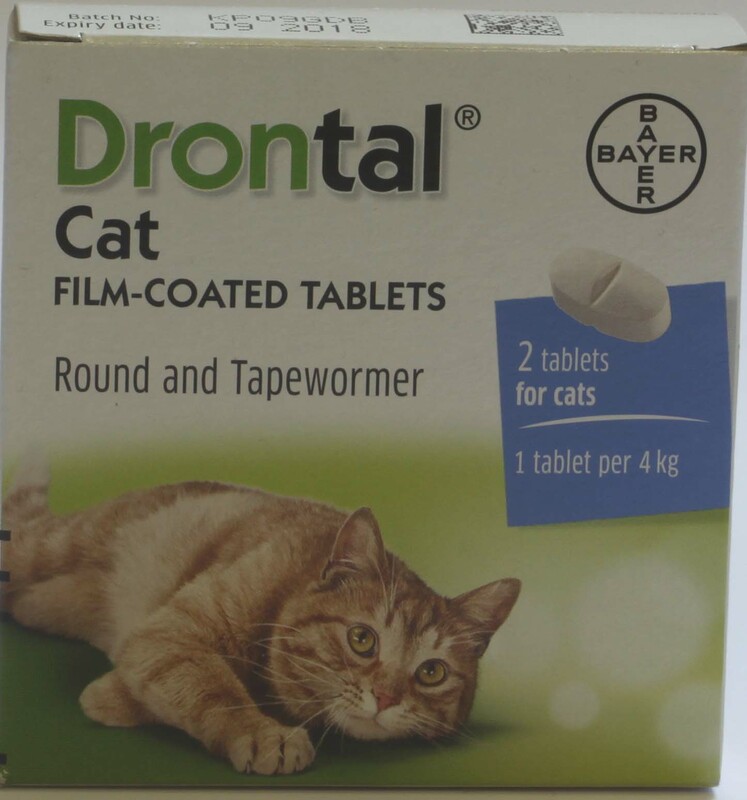 Drontal Cat Film -coated Tablets can be used to treat roundworm and tapeworms commonly found in cats in the UK and Ireland. 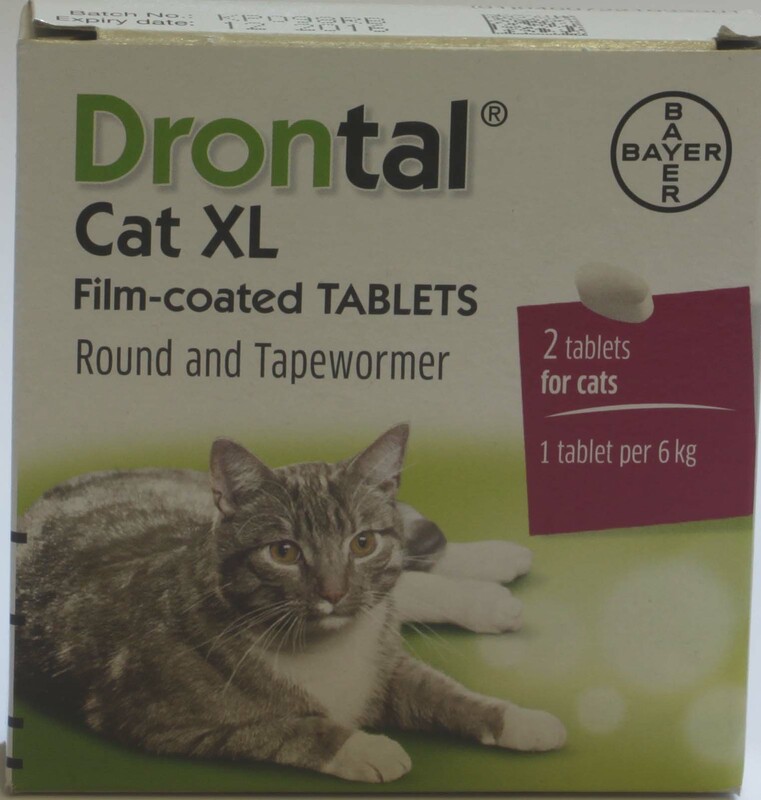 Minimum quantity for "Drontal Cat - 2 tablets" is 0. Maximum quantity for "Drontal Cat - 2 tablets" is 0. 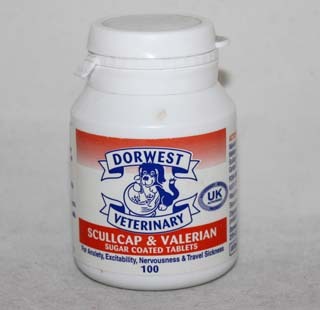 For the oral treatment of roundworms and tapeworms commonly found in cats. Minimum quantity for "Drontal Cat XL - 2 tablets" is 0. 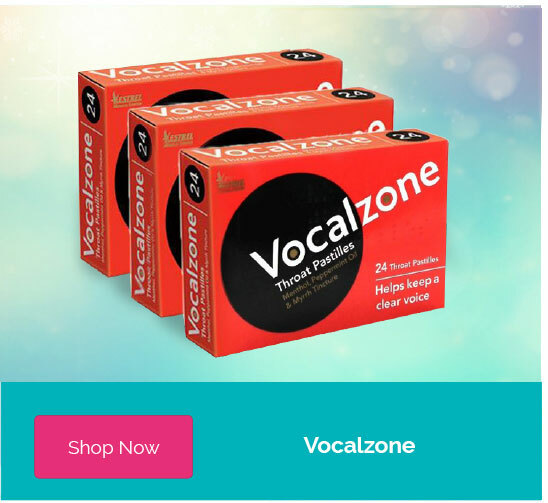 Maximum quantity for "Drontal Cat XL - 2 tablets" is 0. 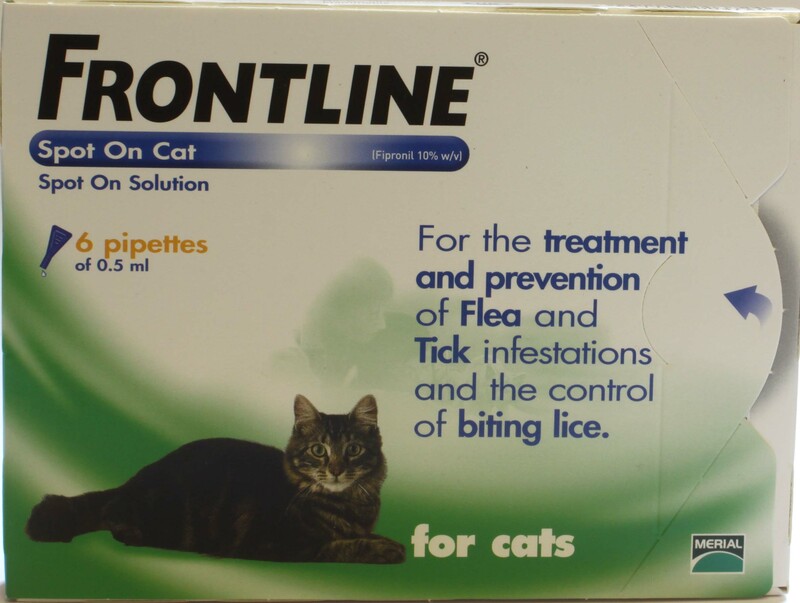 Minimum quantity for "Frontline Spot On Cat 6 pipettes of 0.5 ml" is 0. Maximum quantity for "Frontline Spot On Cat 6 pipettes of 0.5 ml" is 0.